Our work is pioneering and unique. Nobody is doing the work we are doing, which can make it difficult to fully understand what takes place at TEAMability. But we know that seeing is believing. We invite you to tour our state-of-the-art facility, witness the children in action and experience their joy of newfound skills. 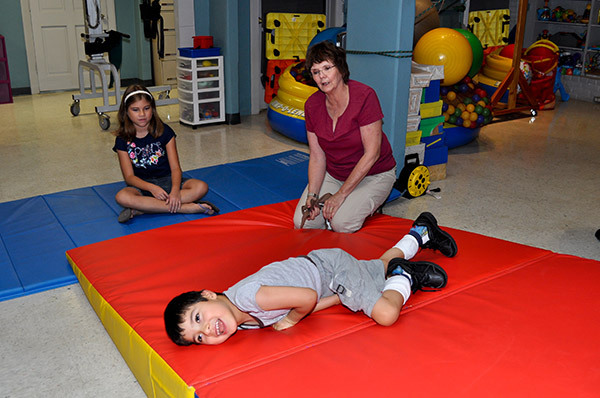 Contact us at teamability@teamability.org or call 210-733-9050 to schedule a tour. Tours are available Monday through Friday, anytime between 8:00 am and 2:00 pm.